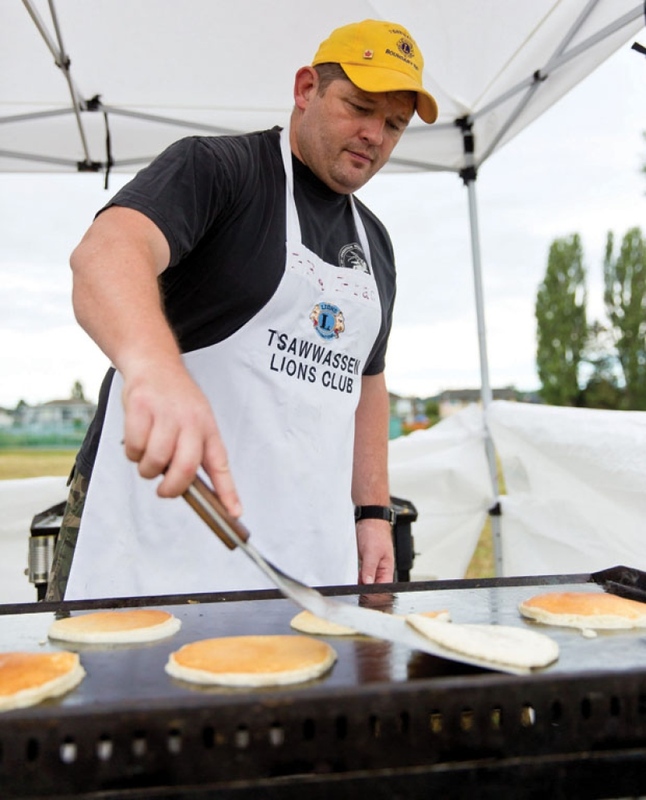 In conjunction with the Cammidge House Committee, the Tsawwassen Boundary Bay Lions hold an annual Father's Day Pancake Breakfast at Centennial Beach, Boundary Bay Regional Park. The event starts at 10 am with a Pancake Breakfast including sausages . Live entertainment is also provided. 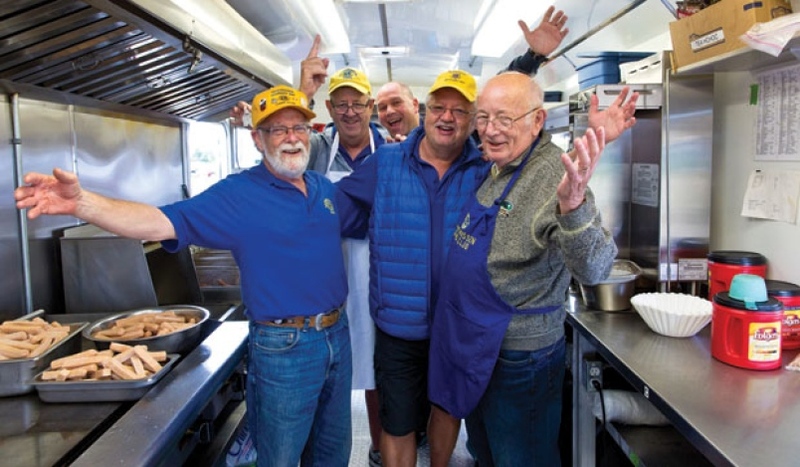 Where else could you have such a wonderful breakfast with your Dad, but on the beach in Sunny Tsawwassen!!!! !